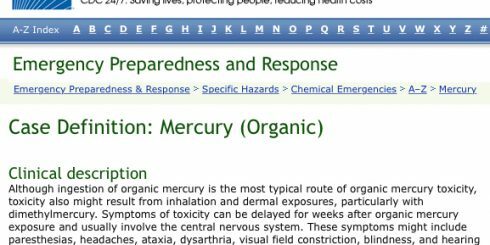 Chemical Emergencies Overview: The CDC has a key role in protecting the public’s health in an emergency involving the release of a chemical that could harm people’s health. This page provides information to help people be prepared to protect themselves during and after such an event. 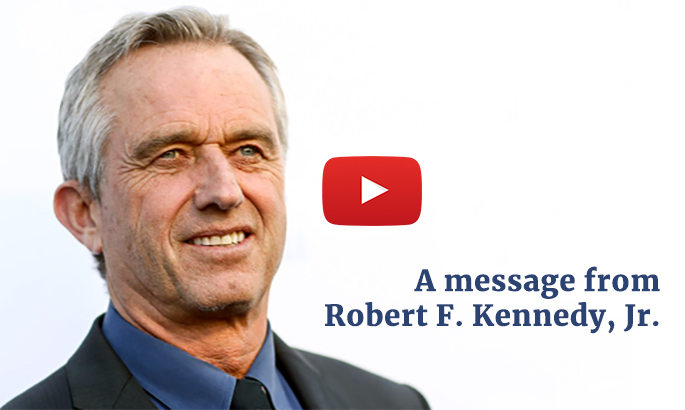 What chemical emergencies are: A chemical emergency occurs when a hazardous chemical has been released and the release has the potential for harming people’s health. Chemical releases can be unintentional, as in the case of an industrial accident, or intentional, as in the case of a terrorist attack. 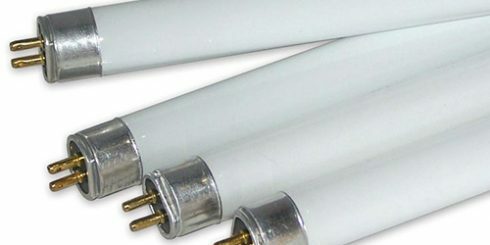 Fluorescent light bulbs contain a small amount of mercury sealed within the glass tubing. When a fluorescent bulb breaks in your home, some of this mercury is released as mercury vapor. The broken bulb can continue to release mercury vapor until it is cleaned up and removed from the residence. To minimize exposure to mercury vapor, EPA recommends that residents follow the cleanup and disposal steps described below. This cleanup guidance represents the minimum actions recommended to clean up a broken CFL, and will be updated as EPA identifies more effective cleanup practices. 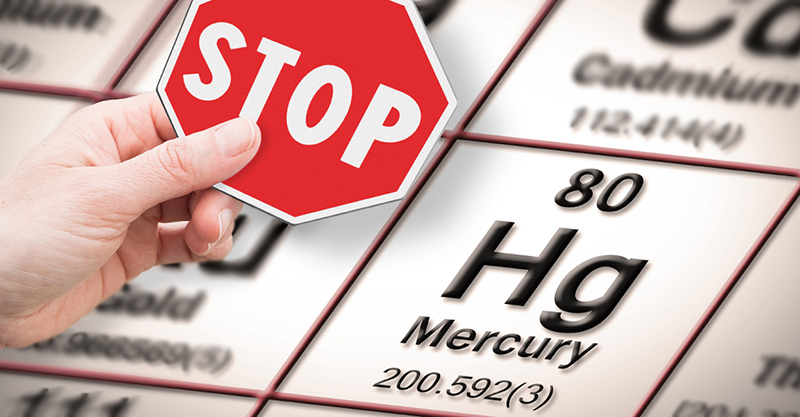 Mercury is one of the most toxic metals on earth and adverse health effects from mercury have been known for centuries. The Mad Hatter popularized in the Disney movie, Alice in Wonderland, personified the idea that hat makers in the early 19th century often went mad, which we now know was due mercury compounds used in processing the felt.